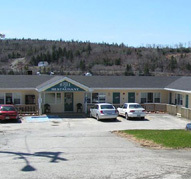 Fairwinds Motel & Restaurant is located on the oceanfront in Sheet Harbour, part of the Eastern Shore region of Nova Scotia. The Eastern Shore’s inlets, rocky outcrops, islands, salt marshes and nearly endless beaches create a prime condition for sea kayaking and other coastal activities. We are less than an hour’s drive to many of Nova Scotia’s beautiful beaches. Taylor Head Beach is perfect for swimming or hiking. Martinique Beach, spanning five kilometres in length, is Nova Scotia’s longest sand beach; Clam Harbour Beach near Lake Charlotte is among the province’s most beautiful and popular beaches; and the dramatic coastal vistas and high surf at Lawrencetown Beach is sure to please the adventurous spirit. 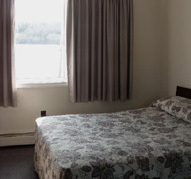 Our accommodations include 10 air-conditioned units, each with two double beds, a 4-piece bath, cable television, radio, telephone, and high-speed Internet access. Some of our guest units have a harbour view. 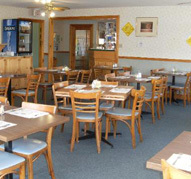 Our licensed air-conditioned dining room is open from 7:00 a.m. to 9:00 p.m., with a dining deck overlooking the harbour. We are a proud member of the Tourism Industry Association of Nova Scotia. MasterCard, Visa, American Express and Direct Debit are accepted. 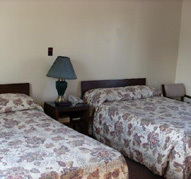 Cancellation Policy: Must cancel 24 hours prior to day of arrival.